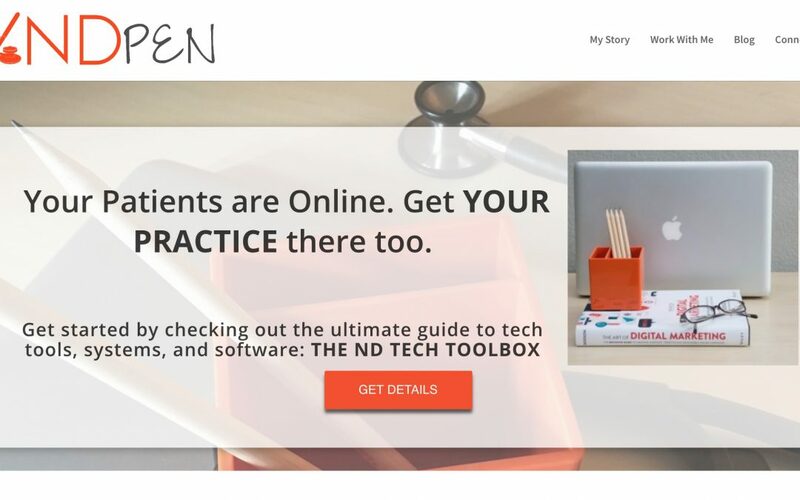 ND Pen is a new business started by Sarah Cook, ND. 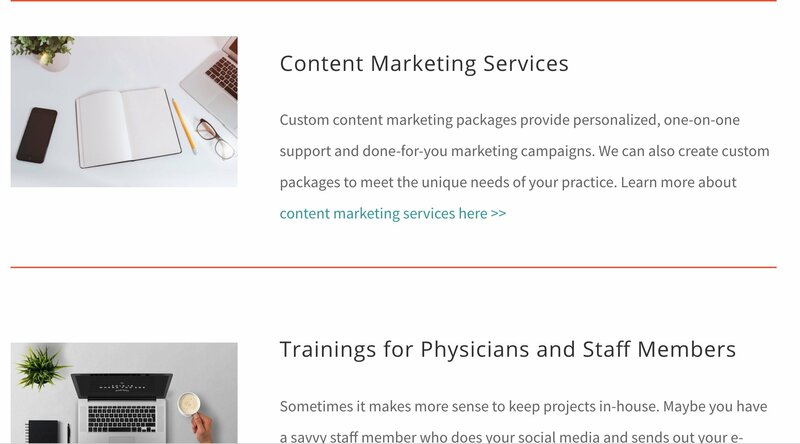 She is a content writer and digital marketing strategist supporting naturopathic physicians in private practice. She needed a website that would sell her digital products, maintain a blog and give her the foundation to have a membership site. Because this was a new business she also needed a new logo and branding. We worked closely with Sarah to create the ND Pen logo, playing with fonts, colors and design. We also created the color palette used in her branding based off of images and photos that she found and liked. As it was a new business, we helped with her website from the beginning which included domain purchasing, hosting and design of the website. Being able to edit her website and make changes was very important. 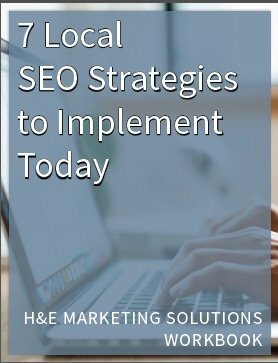 She was able to participate in extensive in person and online training with us to learn how to create new pages, blog posts and update content on her page as new programs were added. Visit the ND Pen site.